Josef Chromy Wines winemaker Jeremy Dineen, together with two of the south’s most unique ethical, free-range farmers will host an intimate dinner showcasing the best of Tasmania’s wine and food on Friday 7 September.Meet the Makers of Pure South is an exclusive event encompassing the entire Pure South Dining room upstairs, and is expected to sell out. Attendees will meet and receive expert tasting notes directly from some of Australia’s most acclaimed farmer/producers and winemakers. 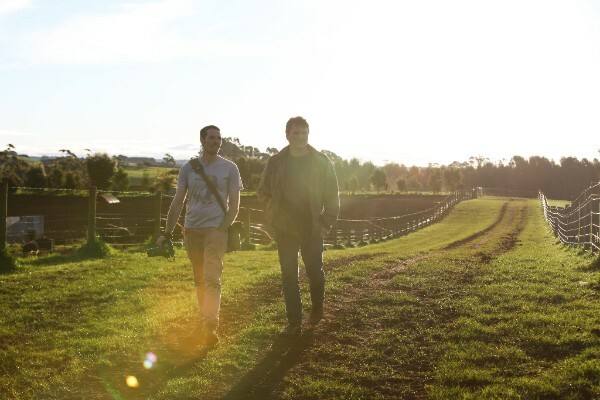 Pioneer farmers Rob Nichols (Nichols Ethical Free-Range Poultry) and Guy Robertson (Mount Gnomon Farm) will tell the story of their exceptional and much coveted produce. “Rob Nichols is a farmer who is an inspiration to other farmers, such is the strength of his ethical farming practices. 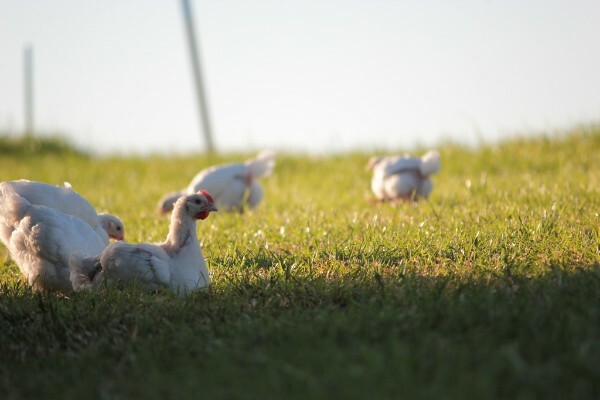 His portable chicken coops and rotating free-range pastures is not only more sustainable, but also produces a superior flavour. His chicken is some of the best you’ll find in the world,” says Pure South Dining’s owner Philip Kennedy, who has been flying in Nichols Chicken directly to Pure South Dining since 2009. 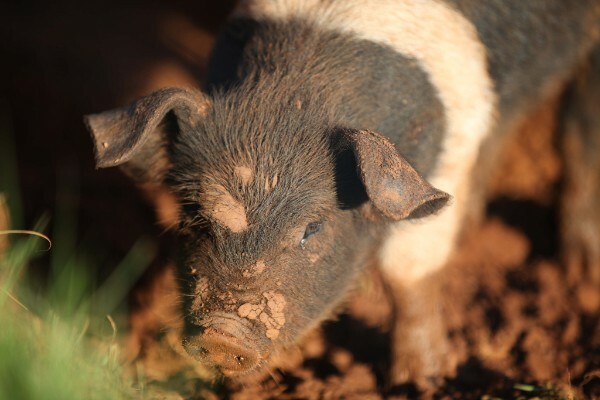 Guy Robertson is a fifth-generation Tasmanian farmer who set out to dedicate a farm to reviving heritage breeds in modern farming; and now his free-range Wessex Saddleback pork is in high demand by some of Australia’s best chefs. In 2010, Pure South Dining was his first restaurant customer and first customer on the mainland. Oysters flown directly from St Helens and Bass Strait scallops from Stanley will also feature on the five-course dinner menu. Matching this outstanding produce with eight of Josef Chromy’s award-winning wines, selected by the winemaker himself, makes it a culinary event for the most discerning calendars. Josef Chromy was instrumental in the development of Tasmania’s wine industry, while his state-of-the-art winery was recently awarded the Australian Good Food Guide Chef Hat. Wine Selector Magazine’s Paul Diamond, will also host the event, adding his encyclopaedic knowledge of Australian cool-climate wines. Since 2003, Pure South’s owners have developed relationships with Tasmania’s farmers, fishermen and artisan producers to capture the finest ingredients from the world’s purest seas, soil and air. From King Island beef to artisan fishermen, dairies and remote, small producers, Michelin star executive chef David Hall and his team are spoilt for choice when it comes to fresh inspiration, plating up stunning dishes the whole year through. Address: Pure South Dining, Southgate Melbourne, 3 Southgate Ave, Southbank, 3006. Bookings: $155pp for 5 courses matched to 8 premium wines. Book now via email ps@puresouth.com.au or phone +61 3 9699 4600.